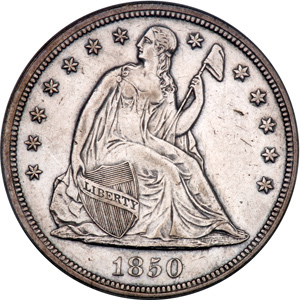 The Philadelphia Mint delivered just 7,500 Silver Dollars in 1850, many of which were probably melted as soon as they entered circulation. 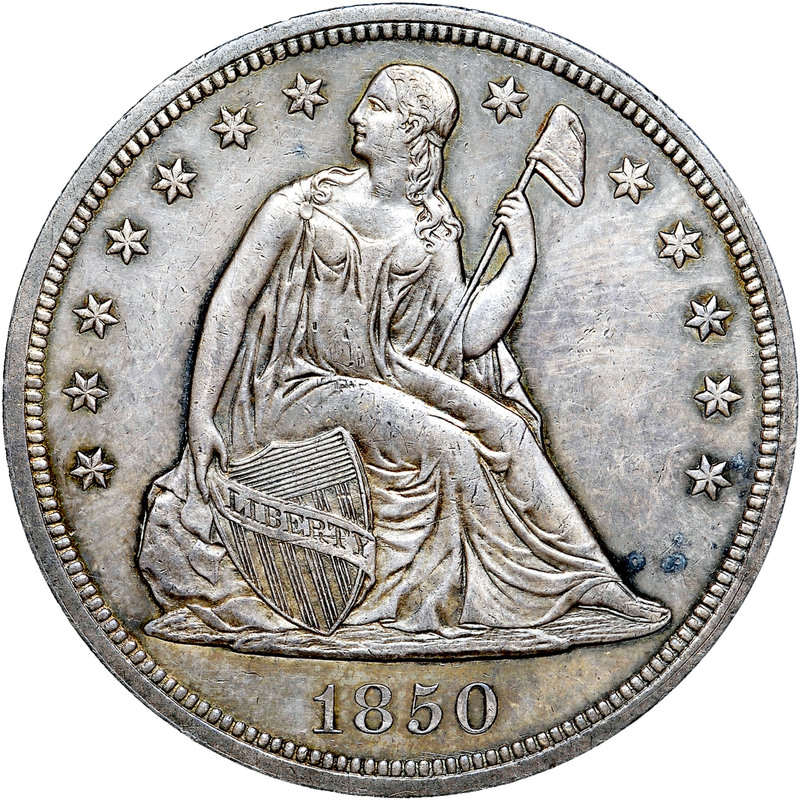 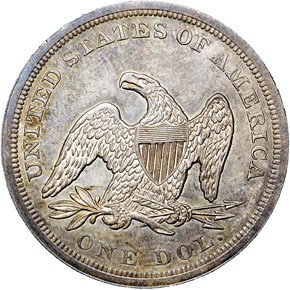 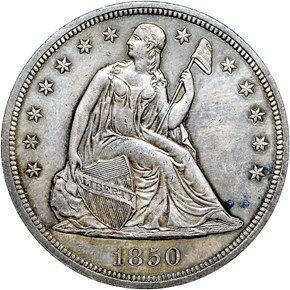 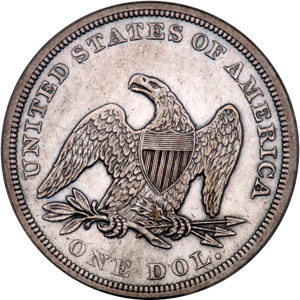 This date is the first in a series of rare P-mint Silver Dollars from the 1850s. 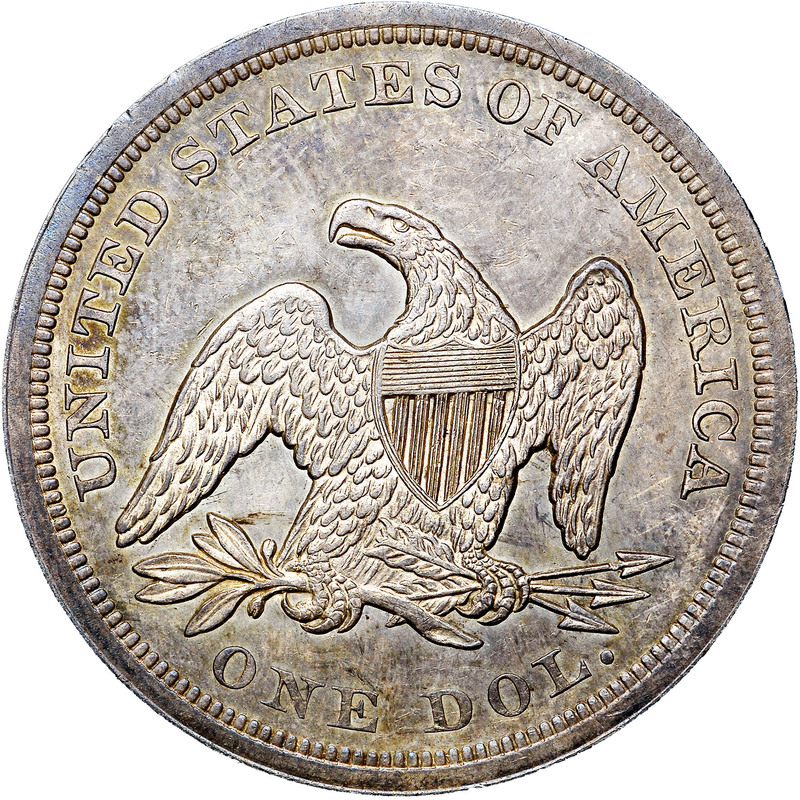 While the occasional VF or XF representative appears on the market, accurately graded AU survivors are elusive, and Mint State specimens are rare at all grade levels.